Kingsley & Froghall station is the current southern terminus of the Churnet Valley Railway, and the starting point for many visitors with it's large car park situated along the A52 at Froghall. The station houses a beautifully recreated tearoom, as well as the commercial offices of the line. It is also licenced for Weddings and Civil Partnerships. The railway hosts a selection of special events throughout the year, as well as its tradtional weekend running from Easter until the Autumn. 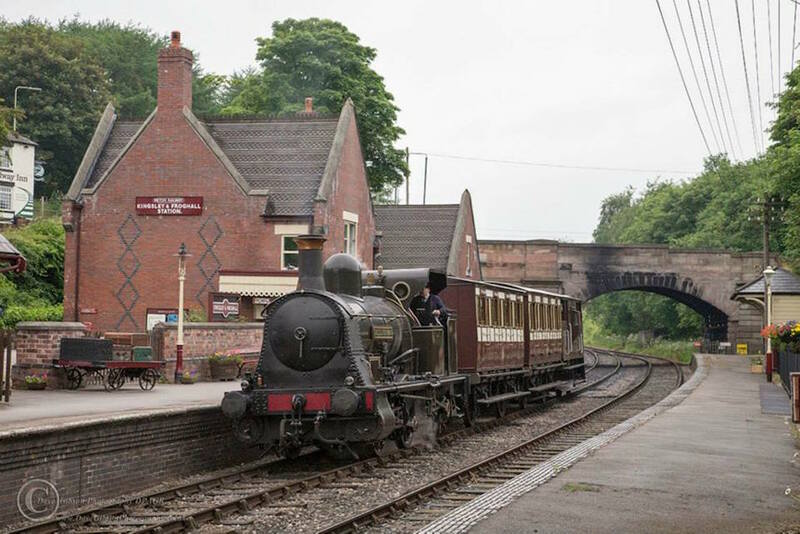 The CVR is supported by the charity "North Staffordshire Railway Company (1978)", who are also a partner of the Churnet Valley Living Landscape Partnership.